Streaming is a powerful technology, but it's not a perfect one. Effortlessly streaming movies and videos on demand is becoming the new normal, but we've had to pay our dues over the past few years in the form of some very high-profile streaming failures. So let us bow our heads and remember the darkest moments in streaming history, when millions were denied their right to watch live events stream online. From the WWE Network to the great HBO outages of '14, these are the worst streaming failures of all time. Wrestling fans were pretty excited when the WWE rolled out their new streaming service, which was powered by MLB Advanced Media. With on-demand content supplementing live broadcasts, there was suddenly a whole lot for wrestling fans to watch. Or at least, there should have been. Unfortunately, the WWE Network was not ready to rumble. 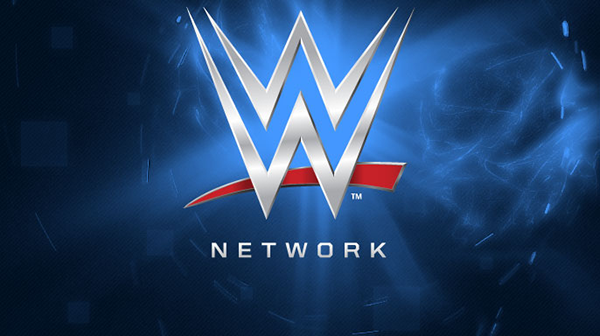 The WWE Network blamed the problem on high demand, which would have been nice, but wasn't true. In reality, the usually reliable MLBAM team had technical issues with the platform. 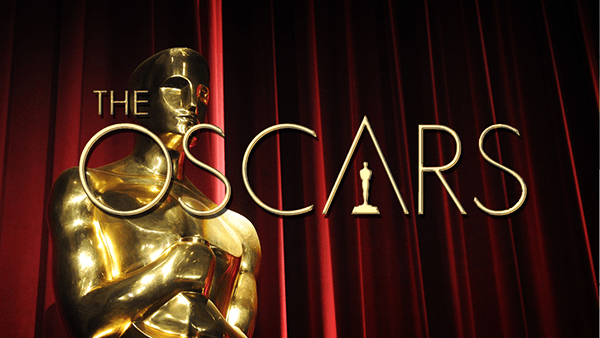 The Oscars are Hollywood's biggest event, so it was a big deal when ABC announced that the 2014 edition would be the first Oscars ever to be streamed online. Rollout was limited because ABC was concerned about server issues. Apparently, though, it wasn't limited enough. Even with streaming limited to Comcast subscribers in certain designated cities, ABC's stream crashed before the event even started. It's hard to fail worse than that. It's impossible, actually. ABC blamed the failure on a vendor that they contracted the streaming job out to, but the damage had been done. Better luck next year. HBO was riding high in 2014, drawing in viewers with monster hits like True Detective and Game of Thrones while basking in praise for their dedicated streaming app, HBO GO. Their popularity caught up with them, though, when too many users logged on to check out the True Detective finale in March of 2014. The servers crashed, and massive outages followed. HBO and some other observers blamed password sharing for the outages. When lots of moochers showed up along with the paying customers, numbers skyrocketed and the system crashed. But was it really news to HBO that their users were sharing passwords? Here we go again. Once again, huge numbers of people logged onto HBO GO; once again, HBO's streaming platform took a beating. 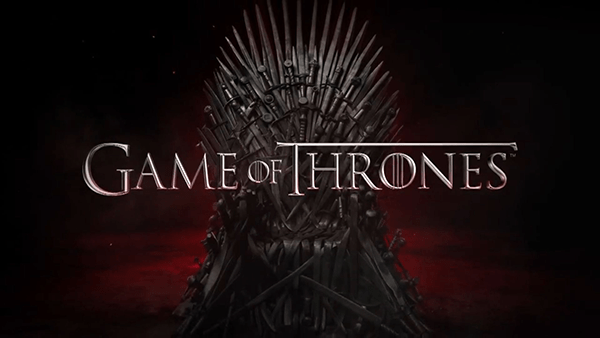 When fans logged on to catch the premiere of Game of Thrones, one of HBO's most popular and critically acclaimed shows, they overloaded the servers and HBO Go crashed. Nearly one million viewers were affected by the outage. Yikes! With their second major failure in as many months, HBO got the message. They parted ways with their Chief Technology Officer and teamed up with MLB Advanced Media, the streaming experts behind MLB.tv and other major streaming platforms. They haven't had a high-profile streaming failure since. Here's a tip: when you're announcing a high-profile tech product, try not to have IT problems. 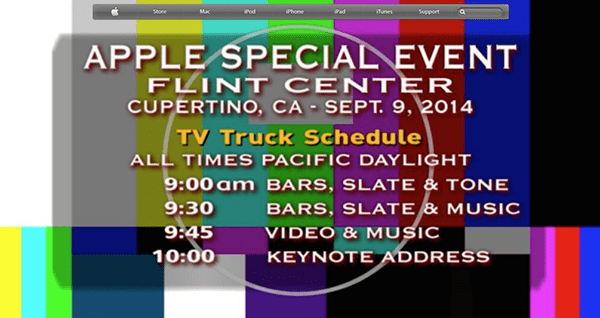 When Apple announced the iPhone 6 and the Apple Watch, they were overshadowed by their own technical failures. 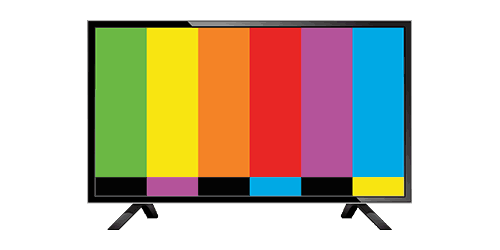 Viewers hoping to stream the big announcement met with slow, pixelated video – as well as even stranger problems, like TV test patterns and audio from a Chinese interpreter. Not to be outdone by Apple, IBM created its own streaming disaster just months later. With a major company reorganization planned, IBM chief Virginia Rometty tried to use a live stream to reach her nearly 400,000 employees in 170 countries. It didn't work out that way. The stream crashed and employees all around the world missed Rometty's webcast. Since Rometty's speech was all about a massive company restructuring project that was meant to help curb IBM's ongoing losses, the failure upset a lot of people. It was a high-stakes, high-stress event, and the stream's failure completely ruined it.